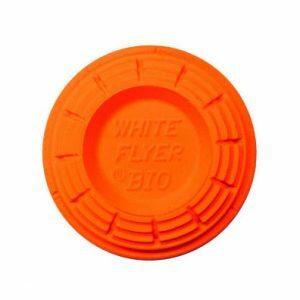 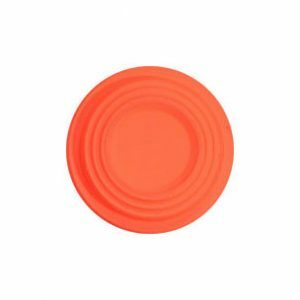 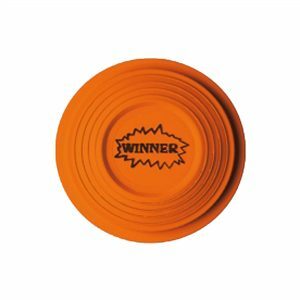 100% Eco-friendly Rabbit clay targets. 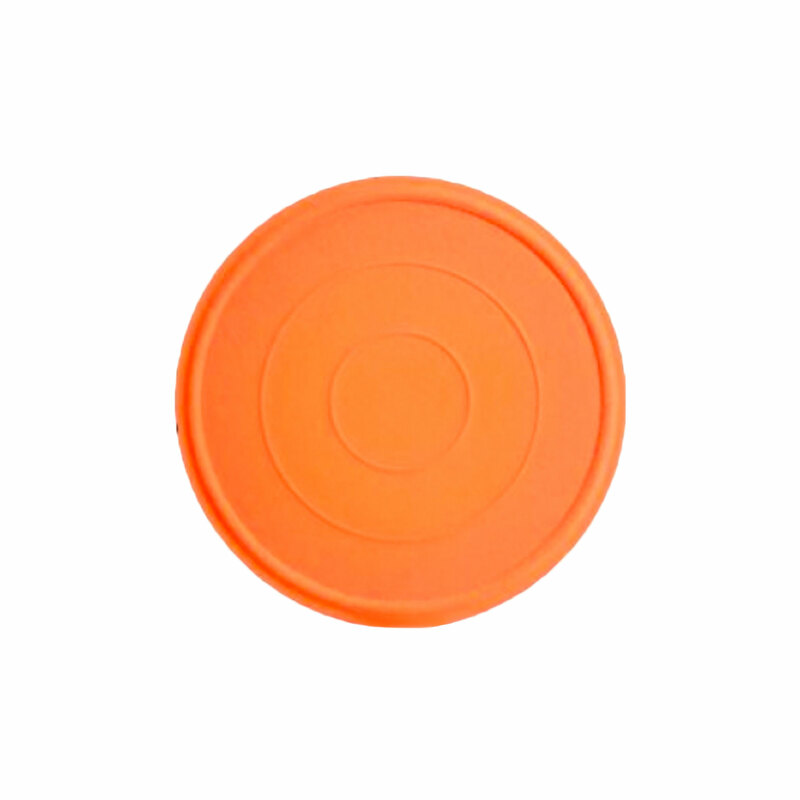 The rim on Eurotarget’s Rabbit targets are the perfect balance of strength for bounding across the ground, and fragility on shot impact. 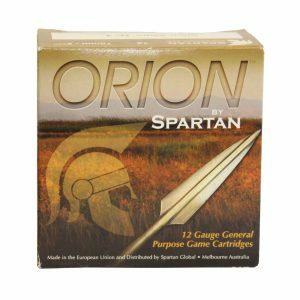 there are many reasons why Eurotarget is Europe’s biggest clay target manufacturer and continues to produce over 1 million targets per day.